5th Annual Bean Days Balloon Festival. Balloon rides, tether rides and glows. 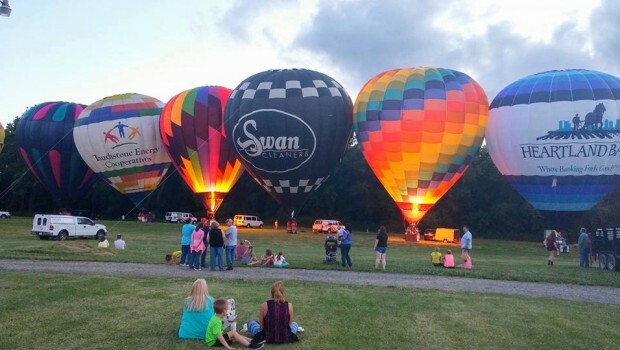 Events throughout the entire town starting Friday July 20 and ending July 21 at the fairgrounds with a balloon glow to live music and laser light show. All children's activities are free including bounce houses, pony rides and games. Something for everyone!